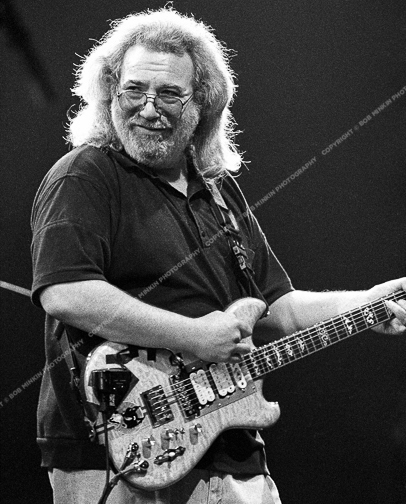 This five-night series at the Meadowlands in New Jersey opened on October 11th, and there was a lot of anticipation for “Dark Star.” The song had returned to the Dead’s repertoire—after a five-year absence—two nights earlier at a (now-famous) “Formerly the Warlocks” show in Hampton, Virginia. They finally broke it out on October 16th, Bob Weir’s birthday and the last night of this stand. It was later released on CD as Nightfall of Diamonds.